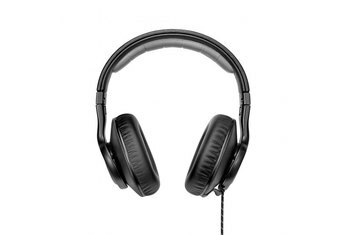 The DNA Pro 2 headphones are well balanced with good quality sound. There are two headphone ports so you can put the cable on each side or daisy chain to share with friends. 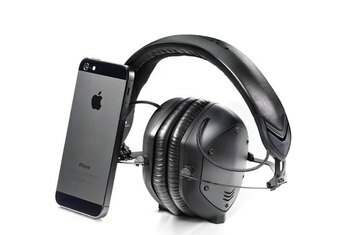 The headphones come with a soft carrying case and two cables, one plain one and another with an inline mic and remote for use with your smartphone. 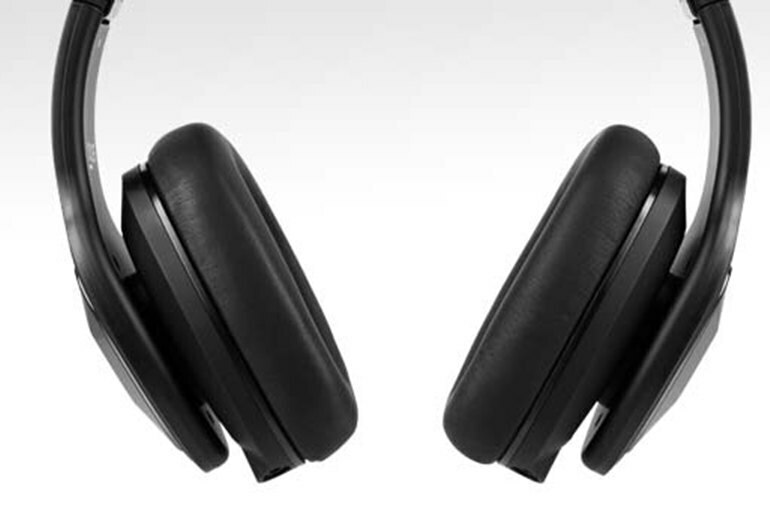 The earcups are somewhat narrow, so if you have large ears you'll want for a comfortable position. 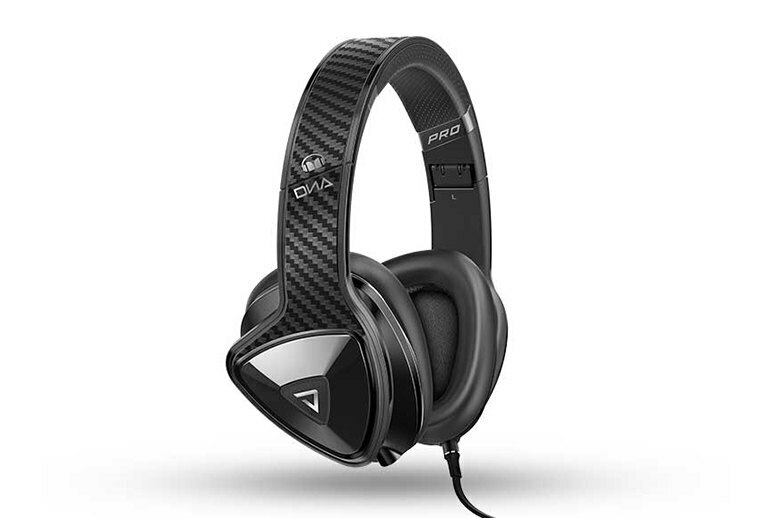 The price is a bit high for non-Bluetooth or non-noise canceling headphones. The microphone and remote cable is only for Apple devices. While it might work on some Android devices, it's not officially supported. 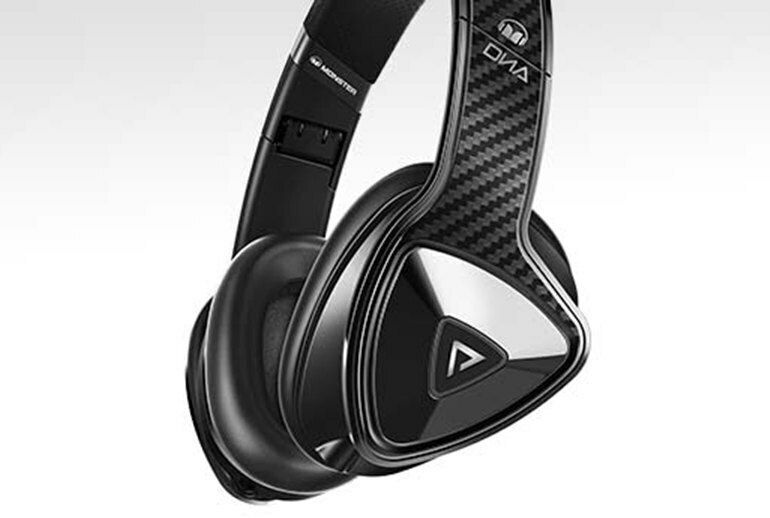 The DNA Pro 2.0 headphones are the latest flagship phones from Monster. 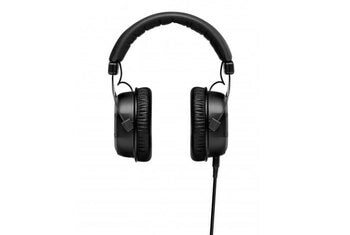 With distinctive triangle ear cups and a faux carbon fiber look, Monster is targeting audio listeners who want a good sounding headphone without a professional price. The DNA Pro 2.0 phones use passive isolation for less external noise and deliver Monster's signature bass plus strong mid and treble. 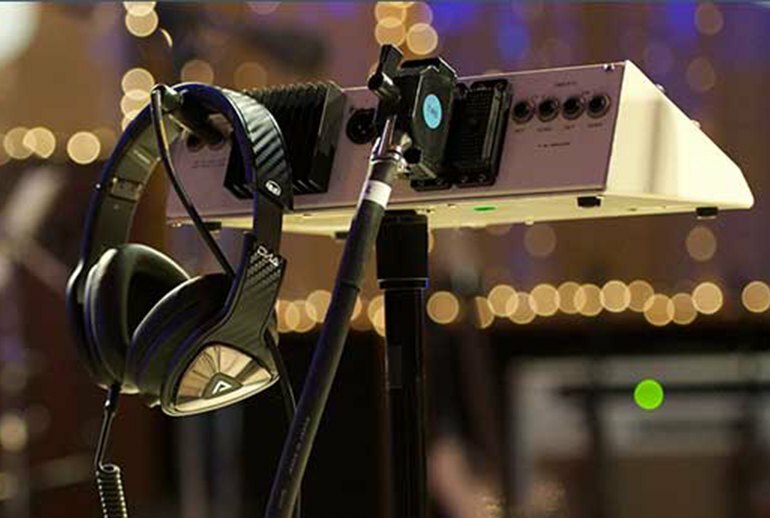 The dual 3.5 mm cable jacks let you attach the cable on each side, or daisy chain to share music with a friend. 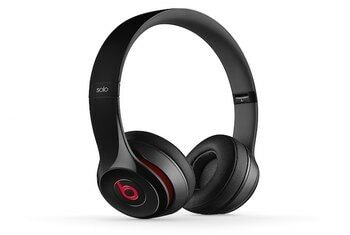 There’s no Bluetooth or noise canceling, so no batteries to worry about. They come with two cables and a carrying case. 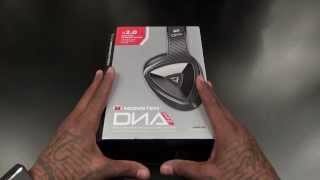 Monster has always commanded higher prices for their gear and I think the DNA Pro’s are very nearly worth the asking price. Plenty of listeners prefer the big bass sound, and the DNA Pro 2.0 delivers it with both gusto and a decent sense of balance in the highs. The first pleasant surprise with the DNA comes when you open the box. Inside are a slew of accessories neatly arranged where they should be. There are two cables; one is standard with three-contact mini-jacks on either end, compatible with any source; the other is for smartphones and has four-contact mini-jacks and controls and a microphone in the middle for phone calls. If you’re new to the over-ear market, the audio experience will knock your socks off. 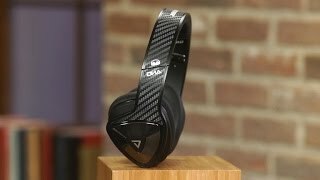 So, the Monster DNA Pro 2.0 are excellent casual listening headphones that travel well and deliver the boosted low end that most mobile listeners want these days. 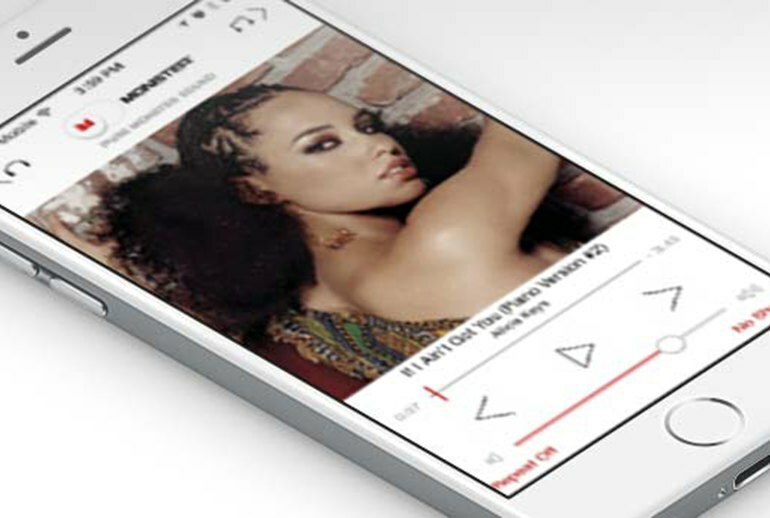 The Pure Monster Sound Experience is a weird bonus that can provide hours of fascination if you still download songs to your iPhone.